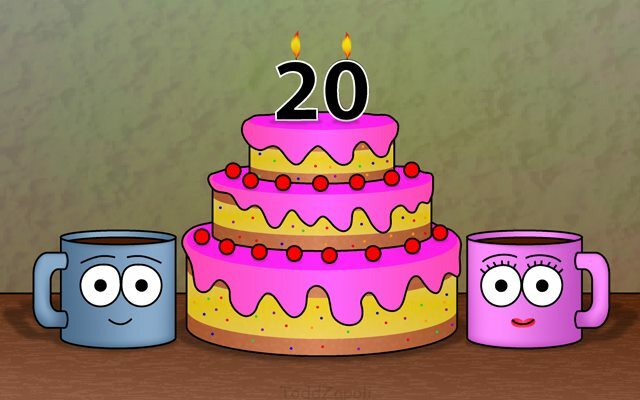 Today my coffee website INeedCoffee.com turns 20 years old. 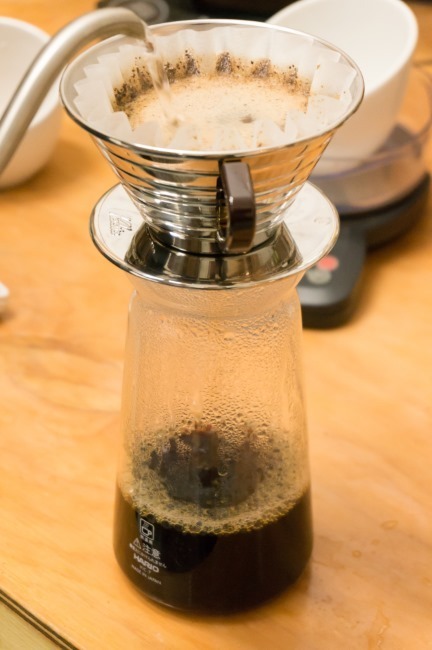 My latest coffee brewing tutorial is up on INeedCoffee. This one is for the Kalita Wave. 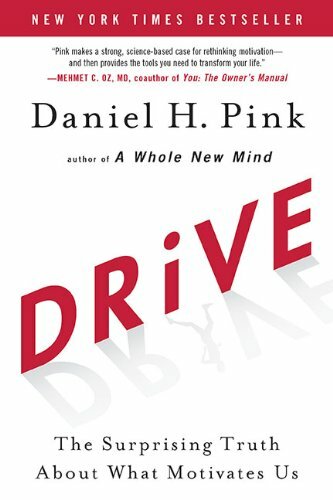 This book is a quick read with an important message. With all the talk about the new Starbucks location opening up that will serve alcoholic drinks, I think this story is relevant.